Taking place today! Come join us for a joyful pageant in which we celebrate the Green Man and the Flower Queen. 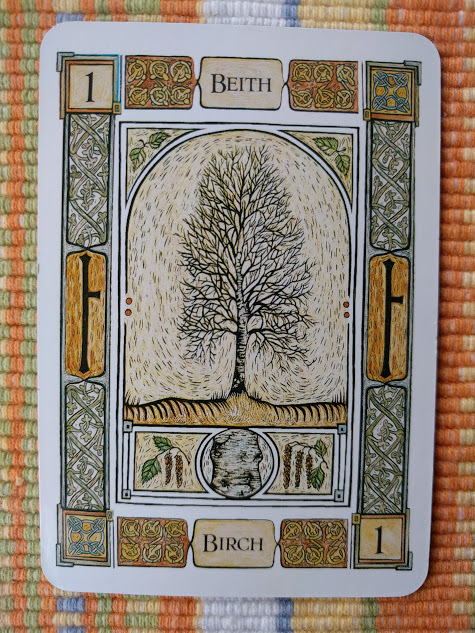 Our next Explore Celtic Spirituality celebrates the lore, generosity, wisdom, and wonder of Trees! We’ll begin in the labyrinth, where we’ll connect with our tall, green neighbors, and move along from there. Come nourish and ignite your spirit and imaginations, and enjoy poetry, music, community, tales, craft, and more. For all ages – children welcome! Sunday, April 8, 4-5pm, Church of the Holy Spirit, 15420 Vashon Hwy SW, Vashon, WA. 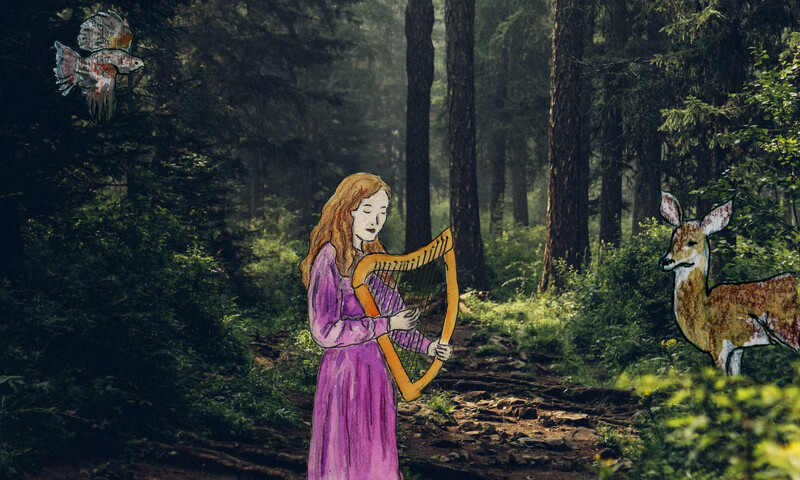 What follows is an article by Erin Durrett introducing the new Explore Celtic Spirituality series starting up this coming Sunday. I’m delighted to be one of the co-dreamers of this offering! 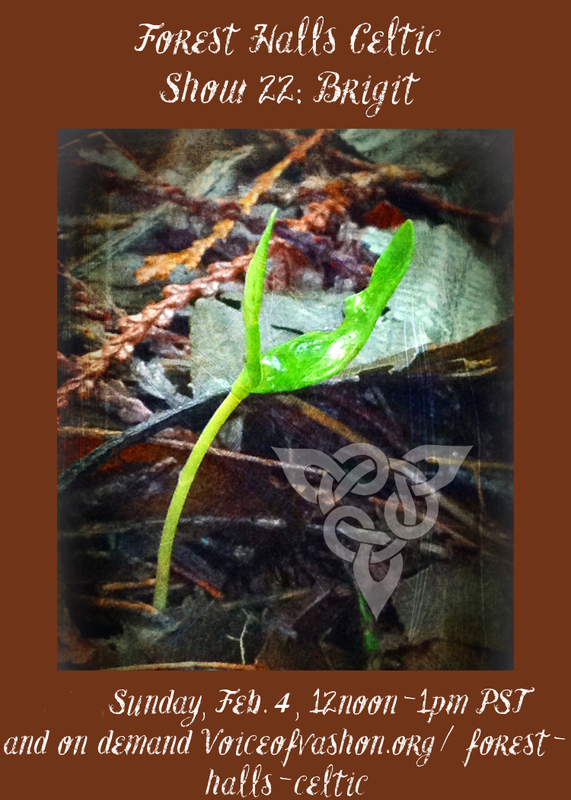 What does the word “Celtic” conjure for you? 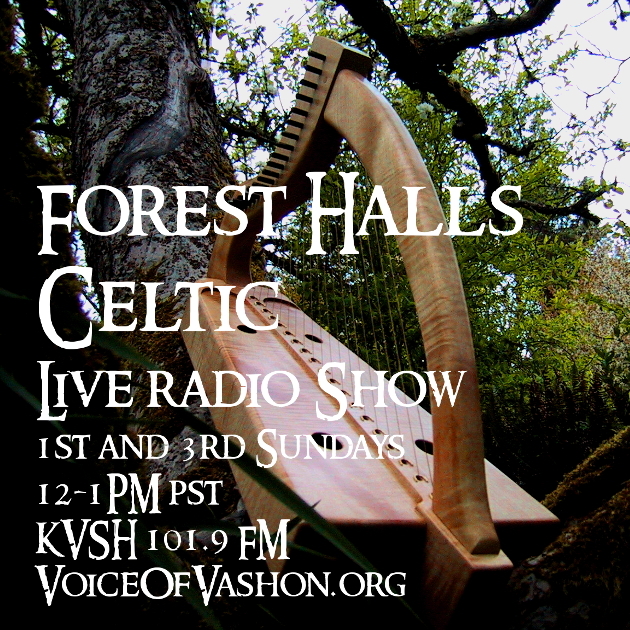 Lively, lilting music on St. Patrick’s Day? Lines of high-steppin’ Riverdancers? The misty isles of Britain? 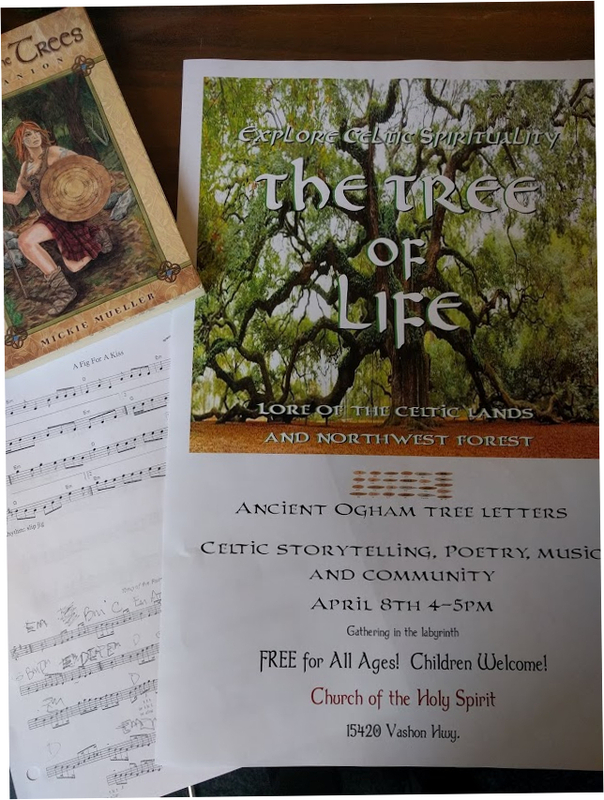 For the next few months we’re going to be exploring the deep currents that underlie these well-known traditions and images in a series of short workshops that will offer music, poetry, movement and food for the soul that come from the ancient sacred traditions of Celtic culture. 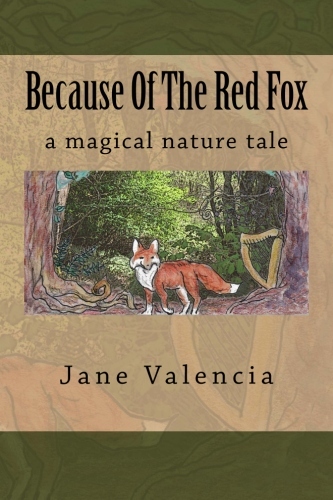 February 11th the series begins with a celebration of the “fire in the heart” of Bridget of Kildare, whose legend goes back into the mists of Irish prehistory. Like many saints, she comes down to us carrying the elements of her Divinity – blessings of fire and water, guarding prayers of home and hearth, brewing and good fellowship. She is the shepherdess of flocks and tender of their abundance. One of her legends: When Bridget was a young woman her father tried to marry her off to a local king. As the king stood at his window watching her he said, “I suspect you want me to marry her because you are tired of her giving away all your possessions – just as I see her now giving away your jeweled sword to that beggar”. Her father, enraged, ran over to the window and began to yell down at Bridget but the king stopped him. “Your child’s reputation for generosity is well-known. But I think she will have no king of Tara; she is already the worthy bride of a greater King”. Indeed, the fire in Bridget’s heart waits on no man! She walks back and forth through the mists of time tending that fire by touching the human heart with generosity, courage and companionship. She is with us when she makes ale for a bunch of thirsty lepers, when the last coals of the fire are banked with her blessing so the family may have hot porridge in the morning, when we weave the image of the fiery sun from cold, wet rushes as she taught us on her feast day in the bleak mid-winter. 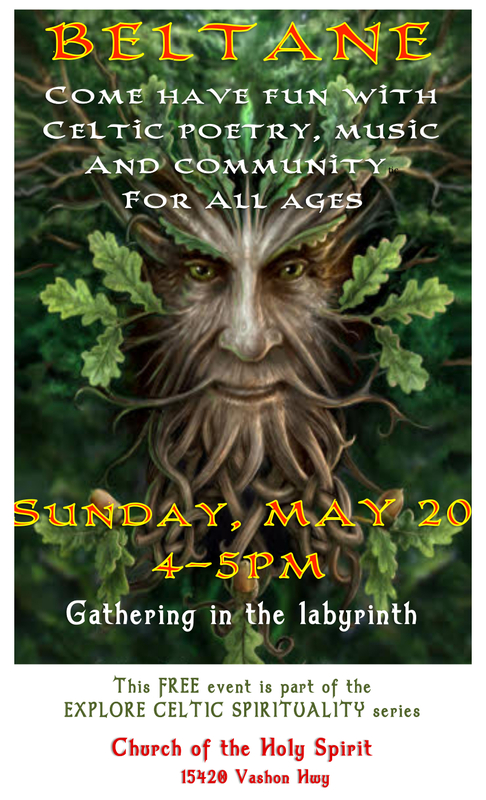 Come with your children, grandparents and friends to celebrate with us at the fire in the labyrinth, with music and good fellowship in the hall! People of all ages and spiritual leanings welcome! And also in celebration of Brighid.